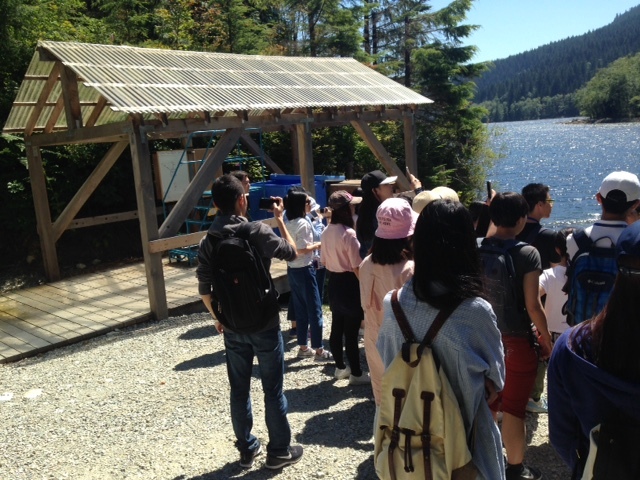 The Vancouver Summer Program wraps up this week, with 35 students from countries including China, South Korea and the Philippines, due to head home after an introduction to population and public health. The four-week program for international students at the School of Population and Public Health (SPPH) involved two courses: an introduction to population and public health, and an examination of the social and environmental determinants that affect health. Students attended classes, prepared and presented posters on a public health topic of their choice, and took part in field trips, including to a watershed, to learn about the public health implications of water quality, and to the supervised injection site, InSite, in the Downtown Eastside. Social Determinants of Health course instructor and SPPH doctoral student Alina McKay said she is always inspired by the students’ capacity to learn and grow, especially in a new language. One of the most valuable opportunities of the program, was during the class tour of the Downtown Eastside, where students critically evaluated their own beliefs and assumptions, she said. 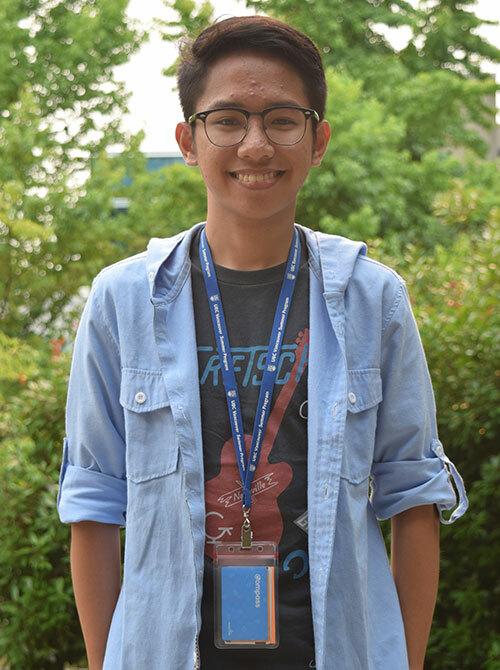 Patrick Robles is studying clinical pharmacy at the University of Santo Tomas in Manila and took part in the program in order to explore different areas of public health, and make connections in the field. He organizes outreach programs in the Philippines and aims to work in public health in the future. In fact, he said, he is interested in applying to SPPH’s Master of Public Health program. 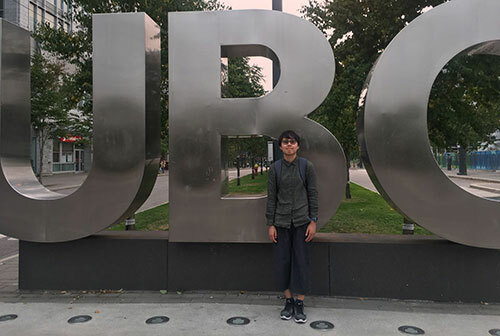 He enjoyed the program’s critical-thinking activities, where the students came up with innovative strategies for disease prevention, as well as the tour of the Downtown Eastside, which helped change his perspective on vulnerable populations, Mr Robles said. Sin Yu Ng is studying Traditional Chinese Medicine (TCM) and Biomedical Sciences at Hong Kong Baptist University and chose the public health package of the program to learn how to help the sick more effectively, preventing chronic diseases before they occur. The program also helped change her perspective, on the decriminalization of drug use. Learning about harm reduction helped her realize decriminalization could reduce stigma and provide a better environment, with other support, for helping those with substance use issues, Miss Ng said. She enjoyed the group projects the most, working with people from different geographic and cultural backgrounds on projects exploring public health issues. The course has made her consider a career in public health and she hopes to bring changes to approaches in Hong Kong. Introduction to Population and Public Health Practice course coordinator and Public Health & Preventive Medicine resident David McVea said both students and instructors learned from the different perspectives on public health that students brought from their home countries, and said one of the strongest parts of the program was that learning was not limited to classroom lectures, but included visits to sites to learn about public health issues and themes, including a materials laboratory to learn about occupational health, and some of UBC’s LEED certified buildings to learn about sustainable development.